This Gin Liqueur is 20% by volume rather than 40% and ideal as a mixer or a lighter option for a cocktail. 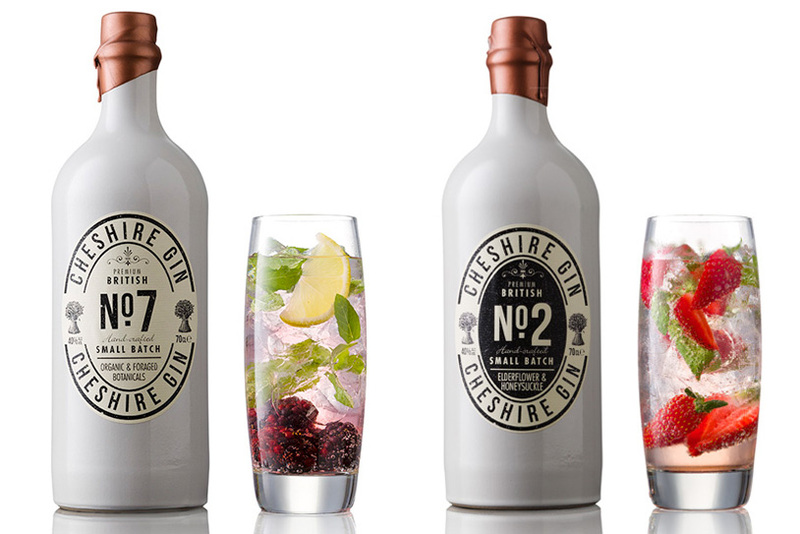 Handmade in small batches using organic and foraged botanicals gathered by the Cheshire Gin team. Infused with Elderflowers and produced using Buxton Spring Water the result is a delicious and refreshing long drink cocktail. Try adding Elderflower Bakewell Gin Liqueur to Prosecco or Champagne to create a delectable Cocktail fizz. Please note this is a Gin Liqueur not a traditional Gin. Elderflower Bakewell Gin Liqueur is a unique product from the Cheshire Gin Company.